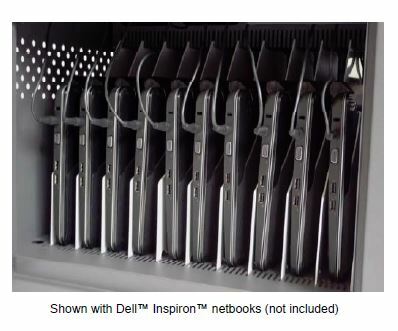 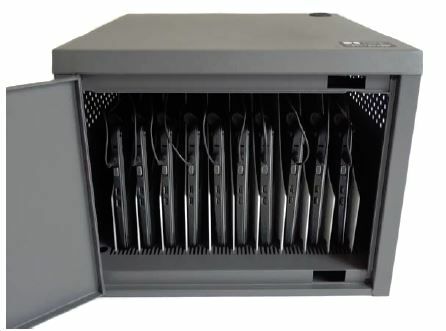 DS-NETSAFE-2 secures and charges up to 12 Chromebooks, netbooks or notebooks. 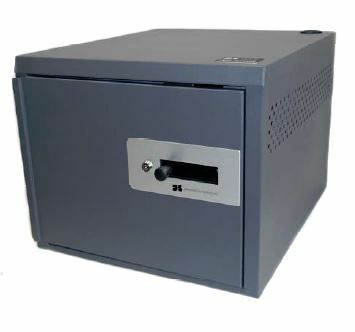 These safes provide the highest level of security in a compact design. 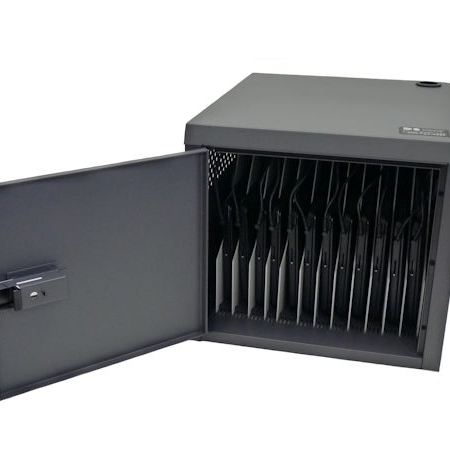 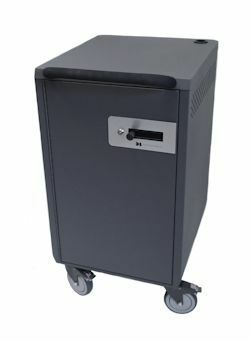 SKU: DS-NETSAFE-2 Category: Cabinets/Safes Tag: Security Safe Chromebooks Brands: Datamation Systems, Inc..